Founded in 1974, the AIFVF has been presenting the best in international film for 46 years. 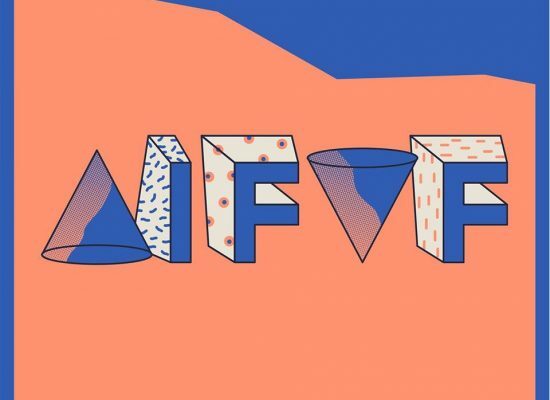 Known globally as a festival that supports cinema from underground and marginalized populations, the AIFVF represents the values that we share as a community. It is a champion of justice and provides a voice for underrepresented artists and viewpoints on a global level. 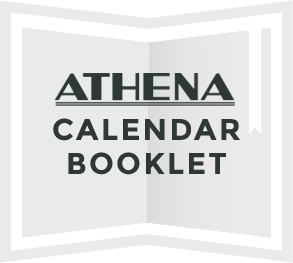 For four decades, Athens International has embraced experimental, narrative, short-form, feature length, and documentary films from every corner of the globe, offering filmmakers a stellar platform for public exposure and an environment that values artistry above marquee names and industry relationships.